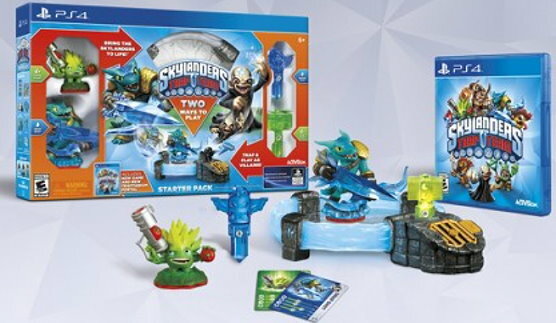 There’s a new high-value 50% off Skylanders Trap Team Starter Pack Target Cartwheel offer available, and it is only valid thru Saturday, July 18th. This toy sells in-store for $64.99, so $32.49 after cartwheel. 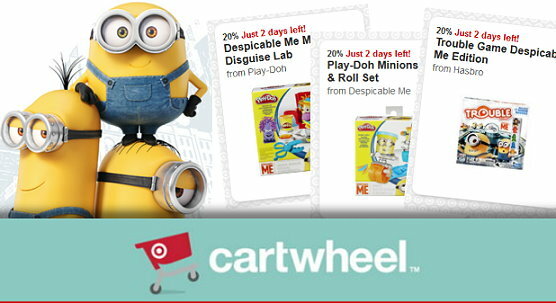 These offers are only valid for 2 days, but if you are a fan Target will be having a sale starting Sunday 7/12 on select Despicable Me toys, bedding, movies and more. You can check out the ad scan HERE to see all the items featured! New 20% Off Clearance Toys Target Cartwheel Offer! 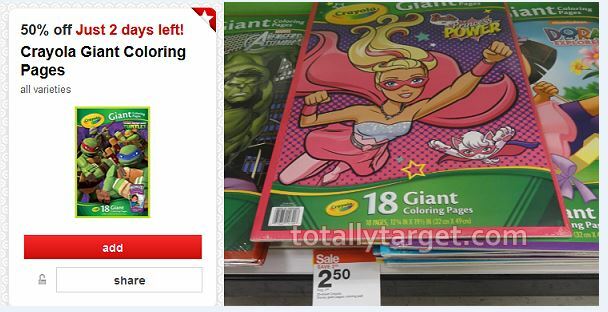 We have a new 20% Off Clearance Toys Target Cartwheel offer available! We have lots of clearance going in toys right now too – so be sure and take a good look in the aisles and on endcaps to see what goodies you can find! This cartwheel is valid thru 7/12 and there is a limit of 20 item per guest, and it excludes LEGO, One Spot and sporting goods. Keep an eye out for possible clearance finds on Crayola Outdoor products being found up to 50% Off. 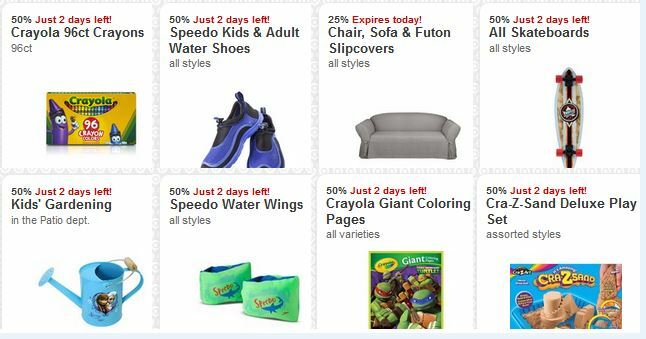 We have a nice high-value 25% Off Crayola Outdoor Items Target Cartwheel x7/4 offer that does not exclude clearance. 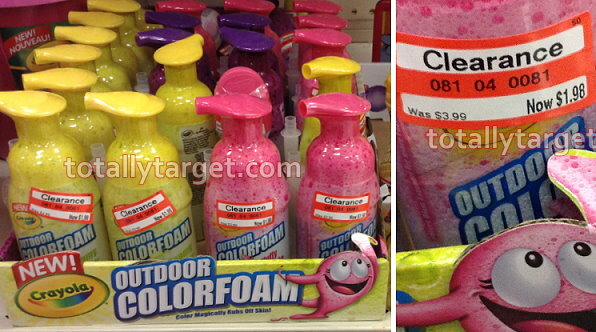 The Outdoor ColorFoam has been found as much as 50% off and as low as $1.98, so just $1.48 if you find the same. 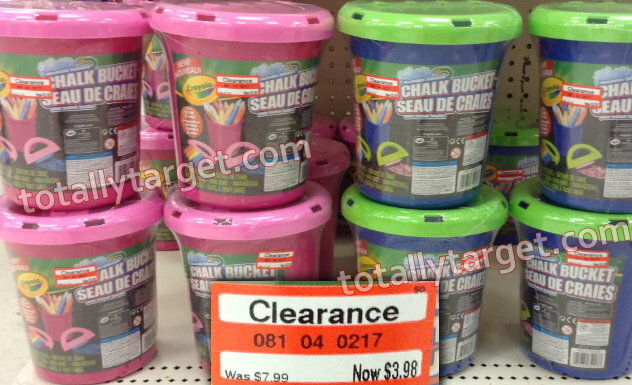 Also found were Crayola Outdoor Chalk buckets also at 50% off down to $3.98, so as low as $2.98 after cartwheel, regularly $7.99. 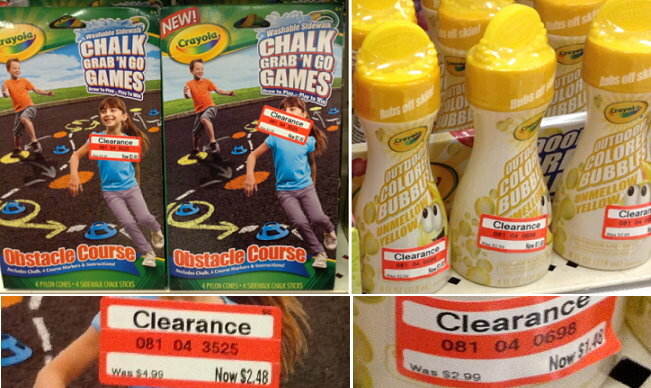 The Chalk Grab and Go games were spotted down to $2.48 and Outdoor bubbles at $1.48 also 50% off, and the cartwheel will apply to both of these as well. I hope you find this clearance too if you have interest! = $1.25 after cartwheel, regularly $4.99 – or like saving 75%! There’s some nice new high-value Target Cartwheel offers available today! These are awesome discounts but keep in mind they have short expiration dates – the 25% Off slipcovers expires today, and all others are valid thru Saturday, 6/20…. We have a new super high-value Target cartwheel offer for Monster High Dolls to save 50% Off Student Disembody Council Doll Set. This Cartwheel is valid today only, Saturday, 6/13 and the in-store DPCI is 086-14-2675. 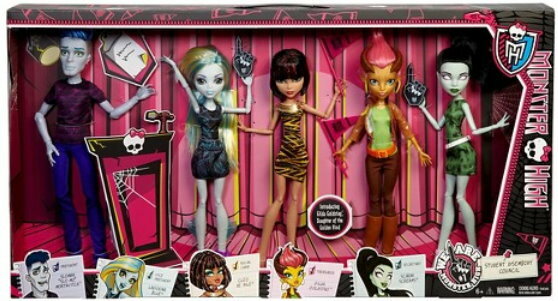 This set is $49.99 in stores, so $24.99 after cartwheel and it includes 5 dolls – President Sloman Slo Mo Mortavitch, Vice President Lagoona Blue, Social Chair Cleo de Nile, Secretary Scarah Screams and Treasurer Gilda Goldstag.